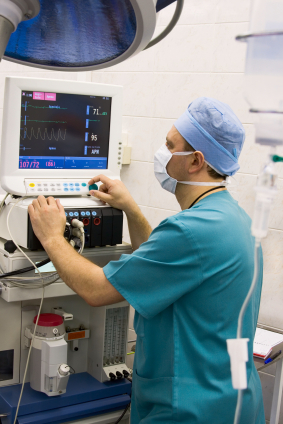 TJS Technical Services Inc. has a team of experienced professionals knowledgeable with a wide range of medical device approvals requirements and processes. We are also experienced in preparing risk analysis documentation required by the product safety testing and approvals agencies prior to the formal assessment. Reliability - Design (Best Practices), Analysis (FMEA/FTA), Availability, Maintainability, Reliability Demonstration Testing, HALT/HASS, MTBF/MTTR using Mil-HDBK-338B, Mil-HDBK-781, GMW8287, Mil-HDBK-217, Telcordia TR-332/SR-332. Regardless of where you are in the development or life-cycle of your medical device, contact us to discuss how we may be able to provide value and support your efforts.